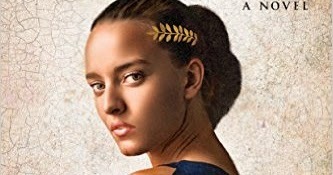 In the month of June the book club will discuss a book of historical fiction, "The Daughters of Palatine Hill" by Phyllis Smith. Goodreads writes: "Two years after Emperor Augustus’s bloody defeat of Mark Antony and Cleopatra, he triumphantly returns to Rome. To his only child, Julia, he brings an unlikely companion -- Selene, the daughter of the conquered Egyptian queen and her lover. Under the watchful eye of Augustus’s wife, Livia, Selene struggles to accept her new home among her parents’ enemies." Where: Via Bravetta area; exact address sent to confirmed participants by email.